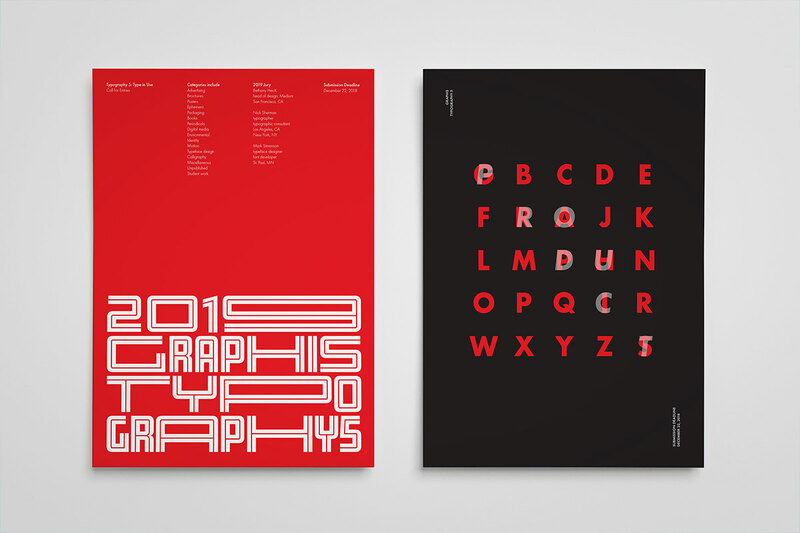 The posters promote a design competition for Graphis in the form of a call for entries. 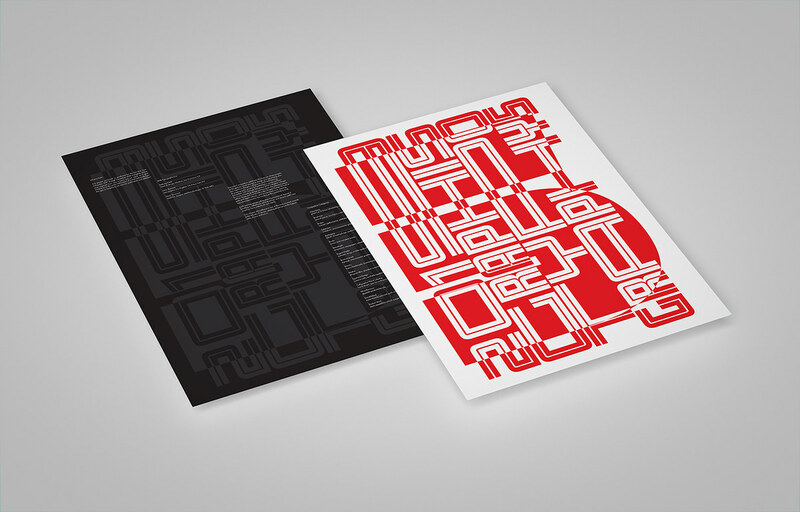 The series of designs use the “simplest of means” for the typographic solutions. 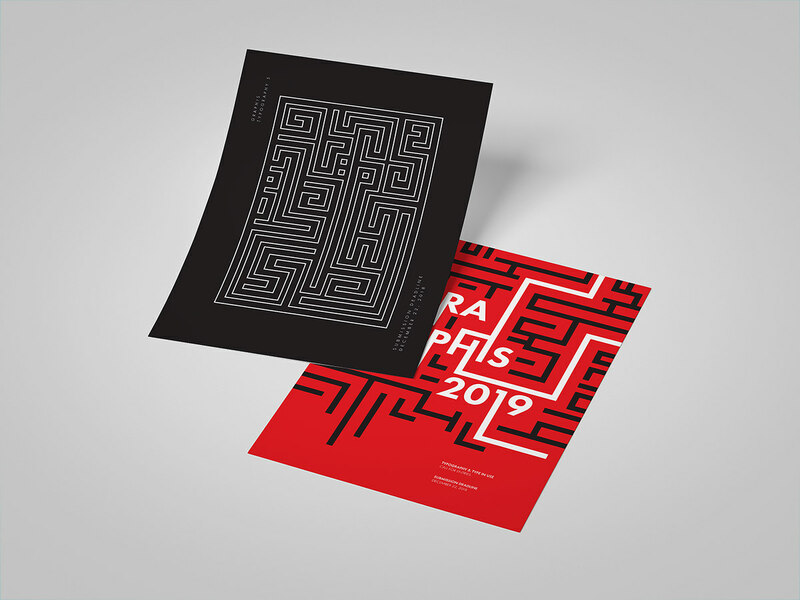 The poster side features display typography, which includes the name of the competition, deadline for submitting work, list of judges, categories while the back side contains a significant amount of copy that explains the process of submitting work.